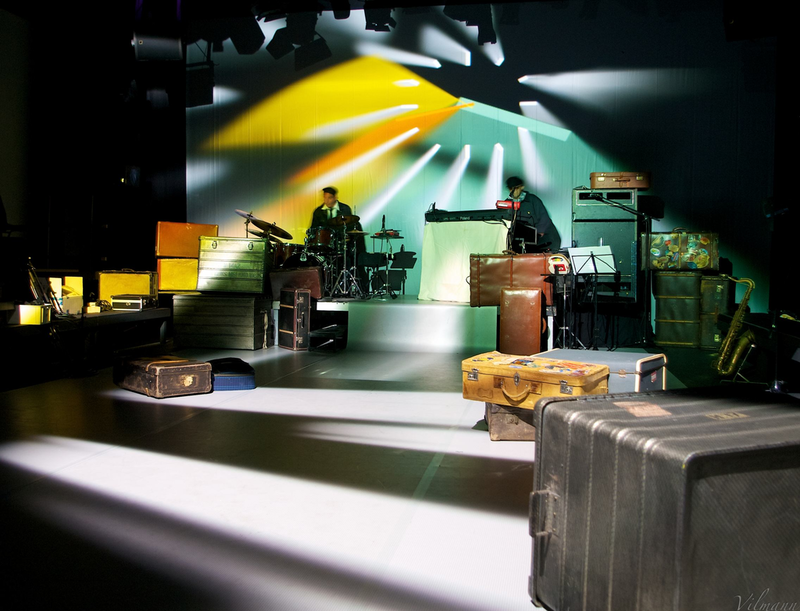 In 2013 the Serbian theater Kosztolanyi Dezsö Theater tread the boards for the theater play The Factory. 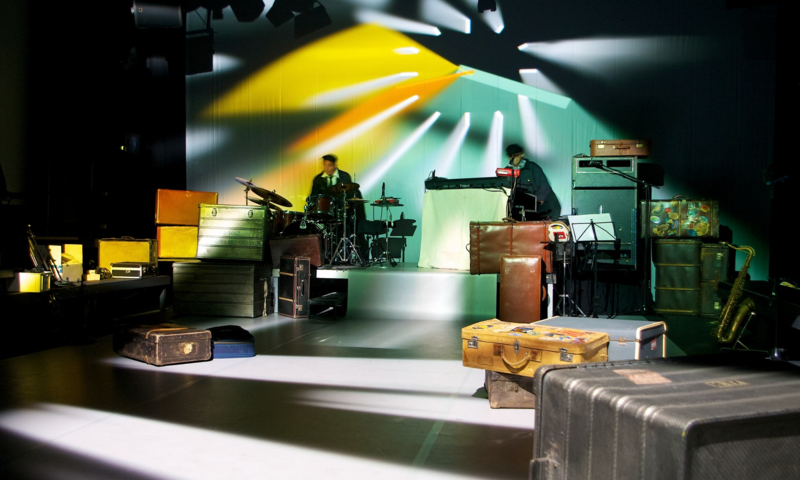 In 2011 Copenhagen Music Theatre opened the doors for the theater play The Train. 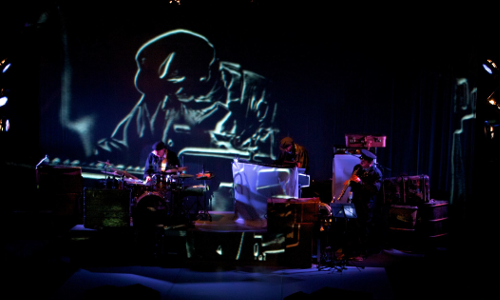 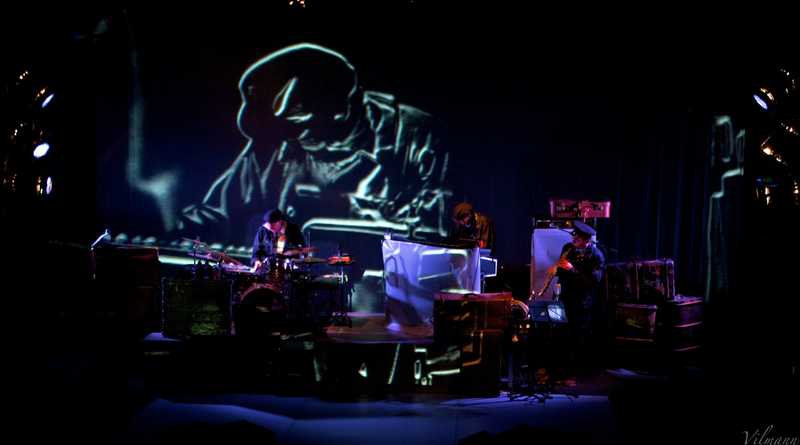 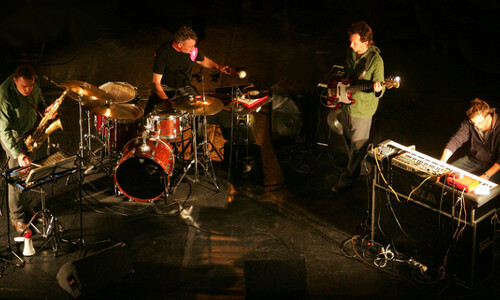 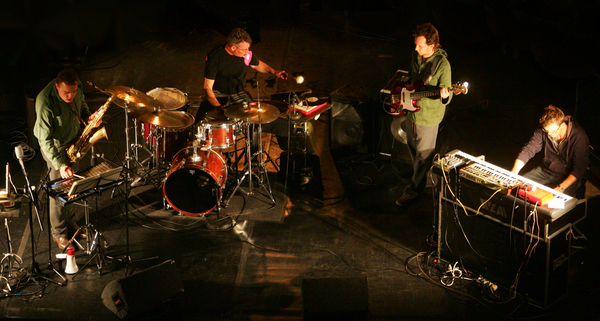 Since 1987 strange Party Orchestra has played more than 500 concerts at international festivals as well as small venues.